At some point during your life, you will likely experience a toothache. Although you may believe that occasional pain is normal from time to time, it is often an indicator that there is a larger issue brewing beneath the surface. 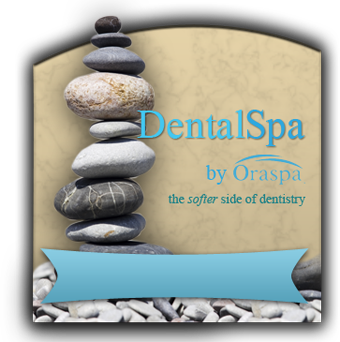 While you may be tempted to wait until it dissipates, you could be placing your oral health at risk if you do not visit your dentist in Upper Arlington right away. They will get to the root of the problem to restore your oral health and stop your discomfort. Pain in a tooth can occur for several reasons and range in severity. In some cases, your discomfort may be due to weakened enamel that is causing tooth sensitivity. Other times, the issue may be more severe, such as an infection, which could cause you to lose your tooth if it is not treated quickly. Cavity: As tooth decay extends further into your enamel and dentin, it is common for pain to develop. It may start out as slight sensitivity; however, over time it can progress to a constant ache. Cracked Tooth: Sometimes, you cannot always see a break or crack in a tooth. Even the smallest of fracture can lead to extreme pain and discomfort, especially when pressure is placed on the tooth, like when chewing. Abscessed Tooth: If you have a cavity that has not been treated, it can cause the inner-most layer of your tooth to become infected. Often, this pain is unbearable. If it is not treated, the infection can spread into the surrounding tissue and into your bloodstream. Gum Disease: When your gum tissue becomes inflamed or infected, it can cause your teeth to become sensitive or painful, especially if the roots have become exposed. 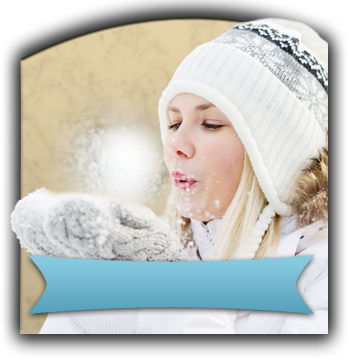 Sinus and Allergy Issues: If you are sick or have an infection, your nasal passages can become blocked, which clogs your sinuses. Your maxillary sinuses are closely located to your upper teeth. If they become clogged, it can lead to dental pain. 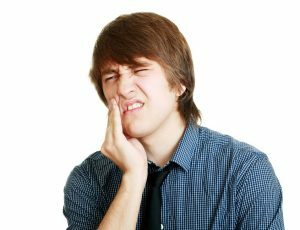 What Do I Do If I Have a Toothache? Depending on the severity of your pain, you may be able to wait a couple of days to see your dentist, such as if you are experiencing tooth sensitivity. If your pain is severe, it is best to schedule an emergency visit to ensure that a break or infection is not the cause of your discomfort. If you have a toothache, do not ignore the pain. Contact your dentist right away to find the underlying cause to get the relief you need. Dr. Christy Cox is committed to providing comfortable, compassionate dental care. She believes in always being there for her patients, even during times of emergency. She will quickly find the cause of your pain to restore your oral health. If you have a toothache, contact our office today to schedule an appointment.